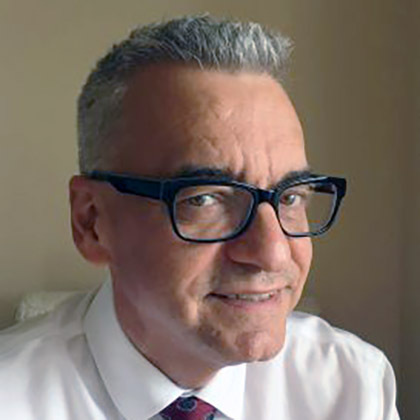 Denis Couillard, a certified translator with ATIO since 1998 and with OTTIAQ since 1993, has a degree in translation from Université Laval and a Master’s Certificate in Project Management from the Schulich School of Business at York University. With almost 30 years of experience in the translation profession, Denis is currently a senior translator-revisor with a Fortune 500 manufacturer of medical devices, pharmaceuticals and consumer packaged goods. Previously, Denis managed the translation services of what was then one of the largest research-based pharmaceutical companies in Canada for 10 years. During that time, Denis translated or coordinated the translation of marketing, regulatory and training materials associated with the launch of 11 new pharmaceutical products and indications, including a number of first-in-class blockbuster drugs and biologics. Denis also successfully implemented an integrated translation request management system and translation indexation software using multiple software vendors. 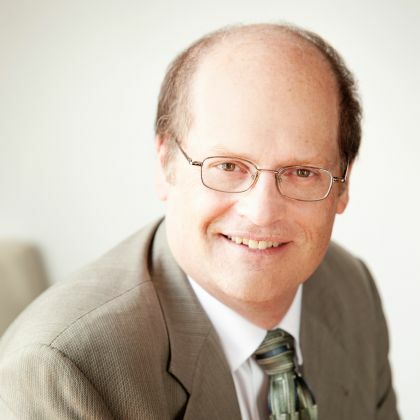 Previously, Denis was the director of the Toronto office of the largest provider of translation services in Canada, a publicist with TFO, as well as Project Coordinator and French Language Coordinator with the Ontario Heritage Foundation. In 2009, Denis founded Eco-Translation Services in order to provide leading clients in health care advocacy and marketing with high quality and timely English-French translation, proofreading and copy-editing services. At ATIO, Denis is committed to encouraging an open dialogue with members of the organization and promoting transparent leadership in order to be better prepared to meet the challenges of the future. Caroline Napier is a certified conference interpreter with over 30 years of experience in the field. 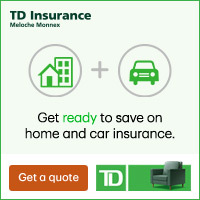 Now based in Toronto, she grew up in Quebec City. Her passion as a communicator led her first to translation, which she studied at the University of Toronto, and later to interpretation. She was accredited as a conference interpreter with the Translation Bureau, Government of Canada, in 1999. She is also a member of the International Association of Conference Interpreters (AIIC). Soheila M. Khatami is a Farsi/English Translator and Interpreter, and she is fully accredited by the Ministry of the Attorney General (MAG), accredited by the Immigration and Refugee Board (IRB), accredited by the Ontario Council on Community Interpreting (OCCI) as an ACI, a Certified Translator in Farsi‑English (ATIO), and a Certified Court Interpreter in English‑Farsi (ATIO). 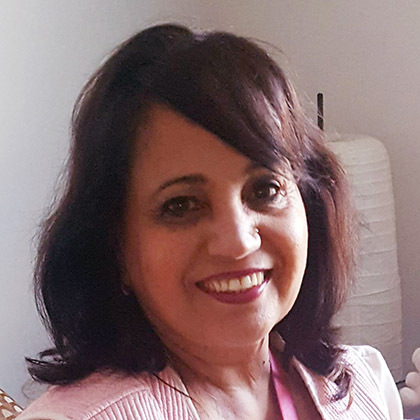 Soheila was educated in England past primary school and has lived in Toronto for the past 30 years, mainly engaged in the interpretation and translation industry. Her training in the field has been with the Barbra Schlifer Clinic and was followed by her certificate from Seneca College from the Language Interpretation Training Program (LITP), and two-phase specialization courses in Medical terminology from George Brown College. She has also trained interpreters at Seneca College. Soheila is passionate about her work. 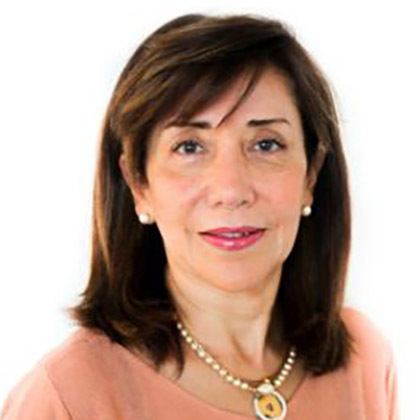 She is one of the founders and current president of the Association of Professional Language Interpreters (APLI); one of the founders of OCCI; and currently board member and chair of the Accreditation Committee of OCCI. As the newly elected Director of Foreign Languages of ATIO, she will work towards providing her ideas and collaboration with other esteemed members of the Board to bring a more global vision to all certification categories. She hopes to learn from the work of past directors and hear from members of ATIO and evaluate what would further promote and support their profession. 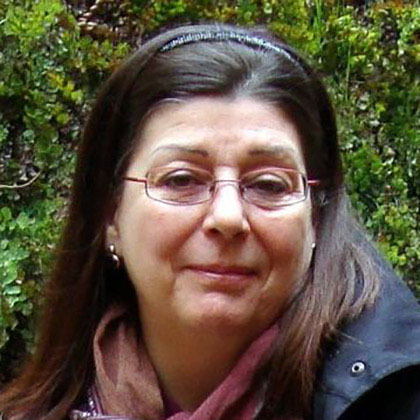 Marielle Godbout has been a Certified Translator (FR-EN) since 2004. Committed to the advancement of the translation profession through academic research, she has presented at international conferences, including FIT, since 2005. Her main research interests are the translation profession and professionalization as well as Canada’s official languages, especially within the context of minority communities. In her MA thesis, Translation in Canada: Occupation or Profession?, she investigated the status of translation as a profession. She has explored professional identity formation and Canadian translators as part of her PH.D. studies in Translation at the University of Ottawa. Marielle has worked for public, private and not-for-profit sector clients and is currently working with one of the National Capital Region’s oldest translation firms. She is also the English-language editor of two books, Mykonos, Theoklitos Triantafyllidis (1908-1977) – pictures, people & places (1920-1976) published in Greece in 2007 and Church of the Annunciation in Alexandria: Renovation & Restoration 2002-2004 published in 2010. 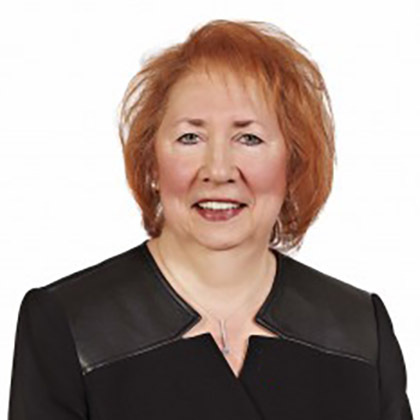 An elected school trustee on the Conseil des écoles publiques de l’Est de l’Ontario since 1998, Marielle served on the Board of Directors of the Ontario Public School Boards’ Association for ten years and was a union local executive for three years. She has extensive experience in public administration, especially financial authorities. 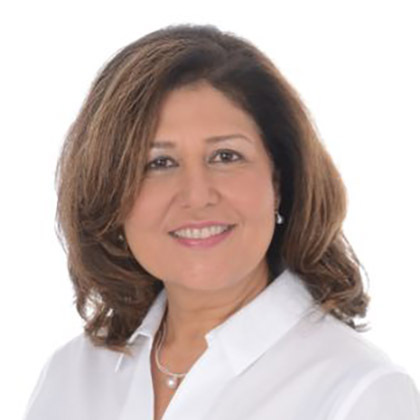 Qamar Yasmeen Tyyebi is a Certified Court Interpreter and a Certified Translator with both ATIO and STIBC. She brings 23 years of experience in Urdu translation and interpretation, and has done extensive work in Urdu/English translation as a certified translator. She holds a B.A. (Hon.) degree in English Literature from the University of Karachi, Pakistan. She is also a Regulated Canadian Immigration Consultant (RCIC), and has been practicing in that field since 1995. She also obtained her Paralegal Diploma in 2009 from Durham College, Oshawa, Ontario, and is a member in good standing with the Law Society of Upper Canada. She became a fully accredited Urdu/English Court Interpreter by the Ministry of the Attorney General in 2010 and has interpreted in high profile trials across Ontario at all levels of courts. In her new role, she aims to serve the ATIO members in elevating their stature in the public eye as well as with all levels of courts, governmental and non-governmental agencies and departments. She aims to promote and maintain professional integrity standards among our members, thus ensuring the high status and dignity of our profession by implementing policies and activities to advance our profession. A Quebec native with an honours BA in English Literature and a Teaching Certificate, Mark Jessop moved to Ontario in 1989 to start a career in translation after several years working in various industries and education. He spent the first half of his career in the corporate world mostly with retail organizations, notably as head of the RadioShack Translation Department for 10 years, before becoming an independent translator. His expertise in technical translation ranges from health and safety to defence manufacturing, from retail operations to the automotive industry. He received his ATIO certification (EN-FR) in 2015. As an independent business owner since 2004, Mark understands the issues freelance translators face in running their own business, whether as sole proprietor or as a private corporation, and as part of a worldwide industry. Mark’s aim as Director for Independent Translators is to help assist small linguistic business owners by leveraging membership in the ATIO through networking and other means. Pasquale (Pat) Capo has worked as a translator and interpreter for over 20 years, specializing in Italian/English and southern Italian dialects. Pat grew up in Sicily, immigrating to Canada as a young man when an earthquake interrupted his studies at the University of Palermo. He then completed his B.A. at the University of Toronto. Pat is also qualified as an accountant. Decades of professional experience in both the private and public sectors have enhanced his ability to provide interpreting and translation services, particularly of a business and legal nature, through his personal company Ital-Comm. Pat is also an avid soccer player and traveller. Marco Fiola, C. Tran. and C. Term., is a full professor in the Department of Languages, Literatures and Cultures at Ryerson University, in Toronto, where he mainly teaches professional translation. Previously, he was a translator and revisor in the private and public sectors, in Montreal, Whitehorse and Toronto. His professional experience continues to inspire his university research, whether in translation quality and training or the creation of reliable terminological resources for speakers and language professionals. His doctoral research and publications reflect his concerns and commitment to the profession. In this regard, his work on language profession teaching materials, and recently the publication of a bilingual legal lexicon (English-Tamil), should be noted. He has also written extensively on interpretation in a social environment, specifically on matters of training and certification. 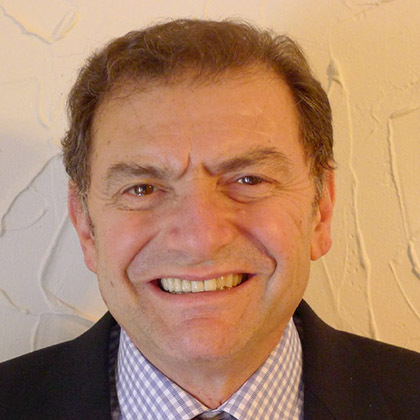 Marco Fiola was a member of the ATIO Board of Directors for several years as treasurer and terminologist representative. His commitment to language issues also led him to chair the Canadian Association for Translation Studies for three years. Kawal Kahlon is a Certified Court Interpreter and Certified Translator with both ATIO and STIBC and is the first Community Interpreter to be certified with STIBC. Her 28 years of experience in Punjabi and Hindi translation and interpretation has been diverse and challenging. She has taught in the Court Interpretation Program at Vancouver Community College, in the Distance Education program of the Open Learning University, Burnaby, B. C. and at Seattle Central Community College, Seattle, Washington. She has also trained Community Interpreters for Surrey Delta Immigrant Services. A past President and Public Relations officer of STIBC, she worked towards the recognition of interpreters by various ministries and agencies. In August 1999, she won the CTTIC bid to host the 2002 FIT conference in Vancouver. She established the Global Education & Charitable Trust in Punjab, India, in partnership with the School of Nursing, University of British Columbia Okanagan, to provide international standard education to empower rural women. Kawal holds a Master’s degree in English Literature and a Bachelor’s degree with Honours in English. She studied at Capilano College and has attended several translation and Interpretation related workshops and conferences.